Isa Chandra of theppk.com is my vegan hero. In her post about making her homemade mayonnaise she talked about how some of us are mayo pepole and some of us are not. To be honest, when I was growing up my mother gave us Miracle Whip. Is that even mayo? As my sister would say, who cares! 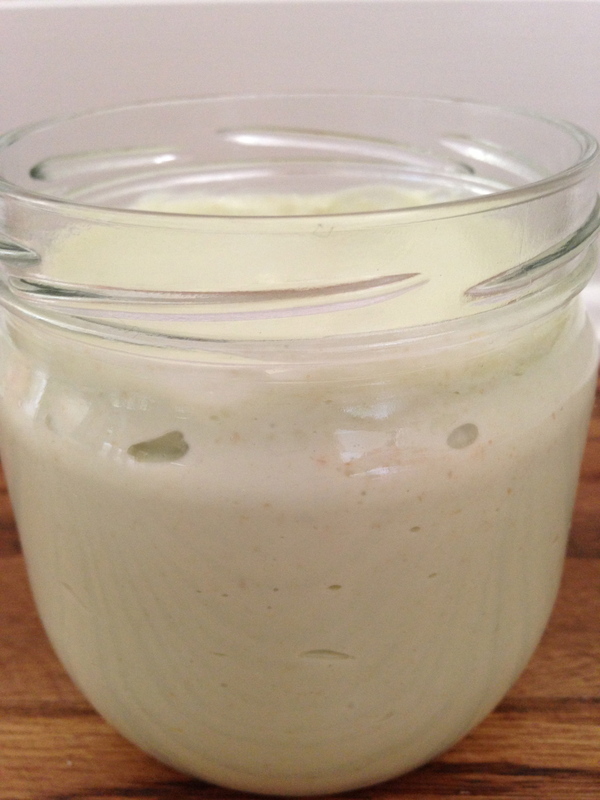 This recipe for homemade mayo is an even better, homemade, healthy alternative. Brilliant. Combine milk and ground flax in the Vitamix or blender. Blend on high speed until flax meal is barely noticeable and the mixture is frothy. Add the sugar, dry mustard, onion powder, salt, vinegar and lemon juice. Blend for a few seconds to combine. Add the oil, a few tablespoon at a time, blending for at least 30 seconds after each addition. It will start to thicken at about the halfway point. By the time you’ve used most of the oil, it will be spreadable. And with the last addition, it will be thick. Transfer to glass container, seal tightly and refrigerate. Use within a week. 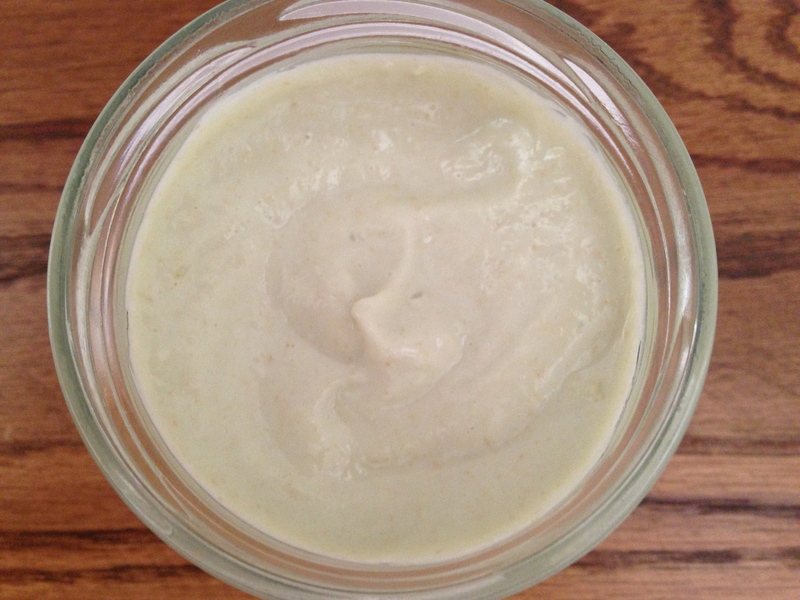 Enjoy with any recipe that calls for Vegenaise!